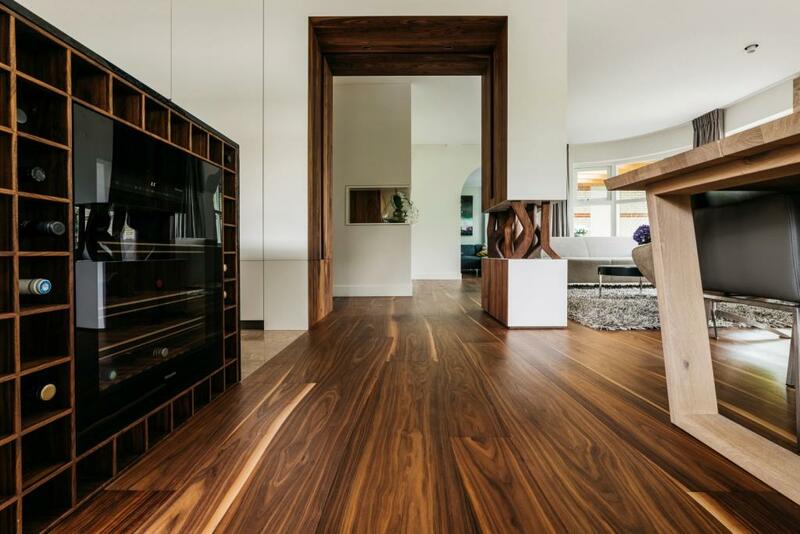 AIC|LUXURA Group is pleased to announce the addition of a new and very exciting exclusive relationship with BOLE NA to distribute their BOLE LiveEdge Flooring & Paneling in South Carolina, Georgia, and North Carolina. The BOLE collection of natural curved & straight wood flooring and paneling compliments our existing collections and offers an infinite number of environmentally friendly, bespoke design options for discerning Clients- at a very reasonable price. HOTEL NIRA MONTANA Italy, NOBU at the MADARIN ORIENTAL Germany, HOTEL KAISERHOF Germany, PAUL SMITH London, MARRIOTT, SHERATON, SAP Offices, and many Private Clients in USA and around the world. If your Client is looking for an exclusive design element that no one else in the world will have, the BOLE collection is the perfect selection! We will be scheduling presentations of the new BOLE collection to our design partners in the coming weeks- please contact Mark C Anderson at +1.864.907.9870 should you have any questions. 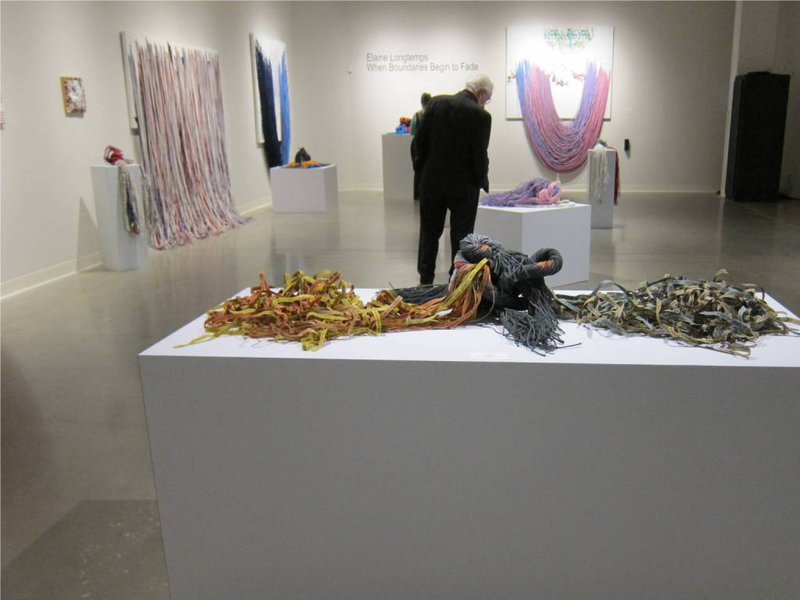 ALUXURA recently produced laminated art pedestals for Brooklyn, NY based artist, Elaine Longtemps, and her most recent exhibit at The Foundry Art Centre in Missouri. Wishing you a Happy Holidays! ALUXURA is OPEN for business!! ALUXURA is finally open for business and currently taking new orders for custom woodwork and contract finishing! We just received a samples shipment of ANTIQUE PARQUET by Thomas Reiner from Vienna, Austria. 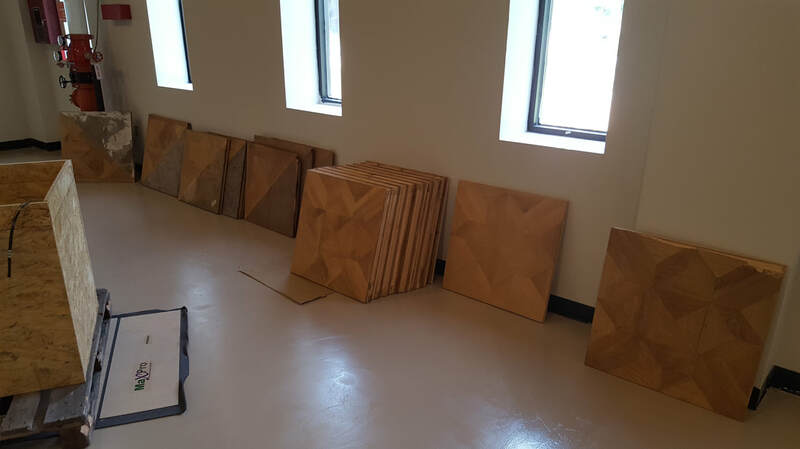 Not to be confused with replica parquet, these beautiful samples showcase a range of original parquets dating back to early 1800's which have been collected from noble residences in and around Vienna and partially restored to accentuate the labor intense restoration process. The aroma of these panels will carry you back in time. ALUXURA will incorporate the AP19032 R. Wagner style of ANTIQUE PARQUET into its upcoming showroom library. Please contact me for more details at +1.864.907.9870. Our website is up and running, and our shop is nearly ready- please see more at www.aluxurallc.com. We will complete our showroom soon and provide photo updates on the results! We look forward to showing you more about our capabilities...Stay tuned! 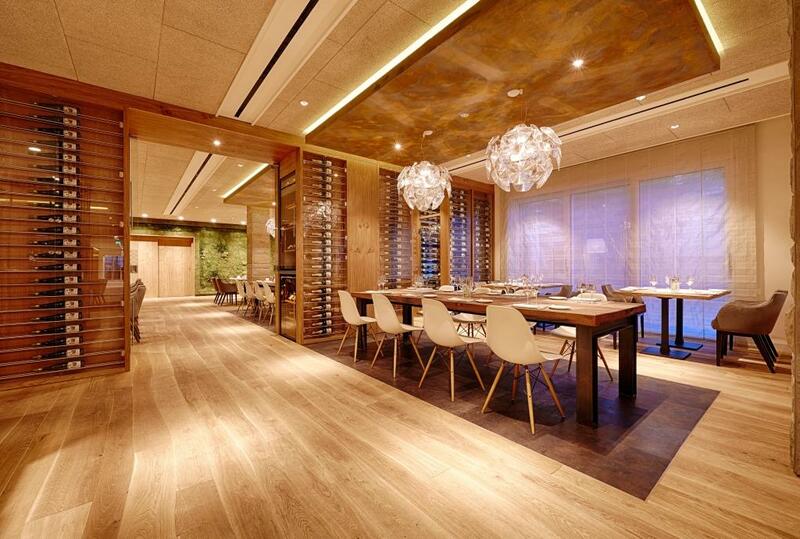 Coming Soon...ALUXURA, LLC - Bespoke Woodwork, Fine Finishing, & European Specialties! In order to complement AIC|LUXURA Group's unique European Architectural Building Material Collections and build upon our family's craftsman heritage, it only made sense to add Custom Woodworking and Fine Finishing capabilities to our offerings. Therefore, we are please to announce our new Greenville, South Carolina based venture, ALUXURA, LLC! Our newly renovated 14,000 production facility in Greenville, South Carolina. Recent video production by KITZ Magazin during my visit to Kitzbuehel, Austria, which nicely showcases the ALP MARTIM line by Thomas Reiner. Interview mit Thomas Reiner from KITZ Magazin on Vimeo. 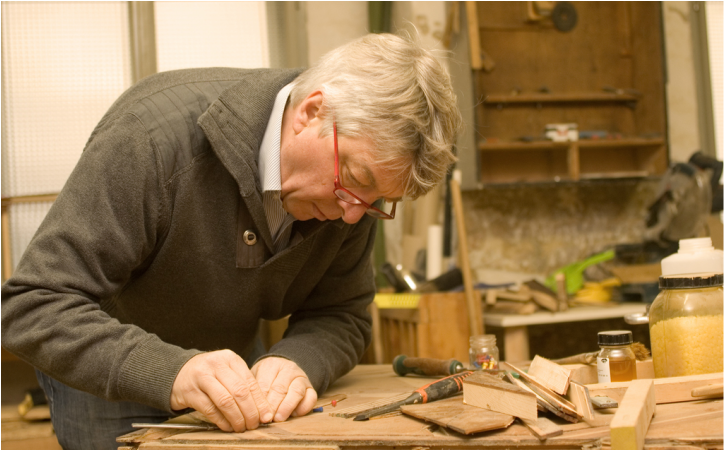 I just returned from visiting principals in Europe, where I had the distinct pleasure of meeting with one of my artisan partners in Austria, Thomas Reiner of ANTIQUE PARQUET.